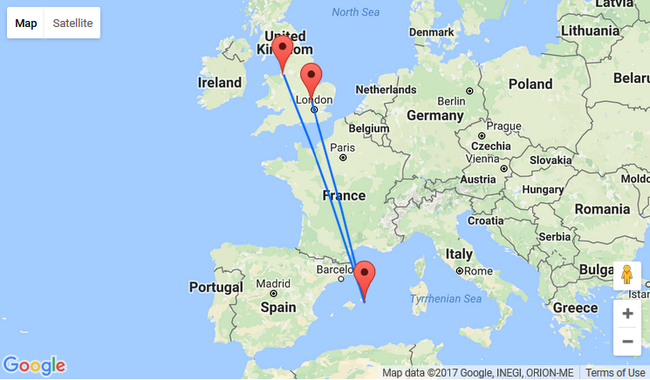 PEAK SUMMER: London and Liverpool to sunny Menorca for just £31! If you are planning to spend holiday in a sunny place check out this summer deal to Menorca. You may book return flights from London Luton or Liverpool for only £31 per person (on two adults basis)! Take your friends or family for sunny holiday in Menorca! This island in the Balearics has many beaches, impressive architecture, great nightlife with top quality restaurants and night clubs! And of course you are going to enjoy the island’s scenery: picturesque sea shore, caves and spectacular mountains. CLICK HERE >> or just follow the links below and adjust travel dates. The lowest price is available when you select 2 people on one reservation. 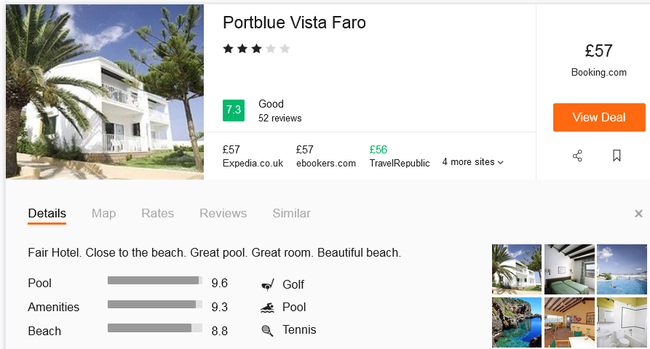 We recommend you Portblue Vista Faro with great reviews on TripAdvisor.